Hello there! 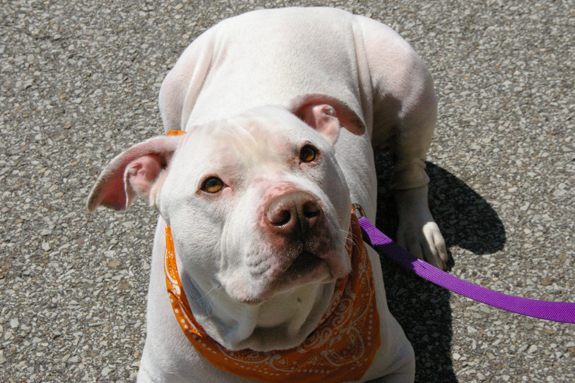 My name is Kane and I’m a very sweet 4-year-old pit bull mix who was brought to the shelter because my former owners had a baby and didn’t want me in the home anymore. I’m pretty much just a giant snuggle-bug and I really just want someone to cuddle on the couch with! I may do well with a mellow doggy sister, but we will need to meet each other first, just to be sure we are going to be buddies! Oh, also, no kitty cats for me please. 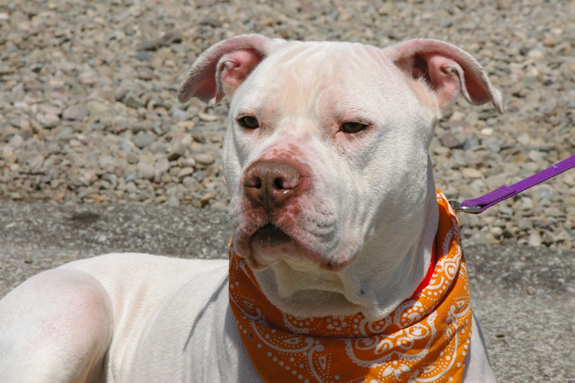 For more information on Kane (including an adora-bull video!) 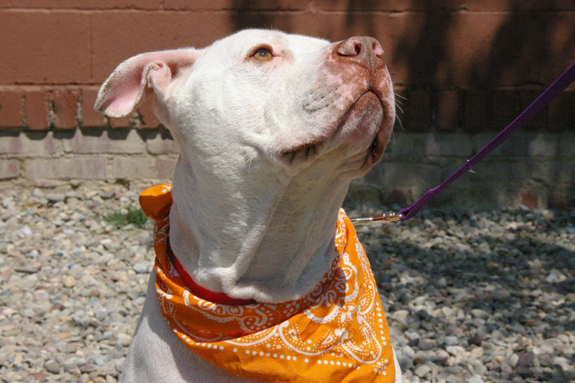 and many more adoptable pit bulls please see our website and be sure to check us out on Facebook! 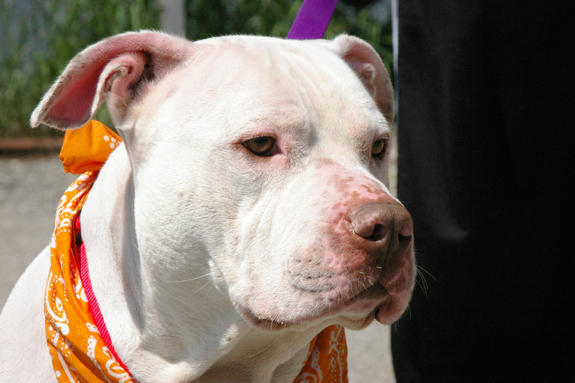 The Western PA Humane Society is located in Pittsburgh, PA.